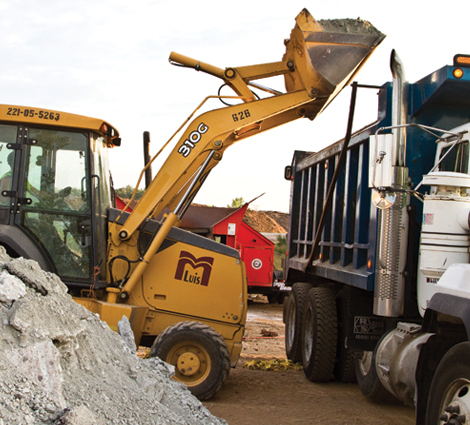 M. Luis partners with qualified subcontractors to build roads for the next generation. We’re looking for tomorrow’s skilled partners who meet our high quality standards and who are committed to our core values of safety, competitiveness, diversity, and proven expertise. If you’re ready to contribute to our mutual success and are interested in working with a company where your skills and experience are valued, you’ve found a home. Ready to put your skills to work with a team committed to delivering the best?